Viseum’s Rapid Deploy Mobile CCTV Trailer is the World’s Best Rapid Deployment Solution for fast automated high-security situational awareness, automatically reporting incidents for rapid response and investigations. 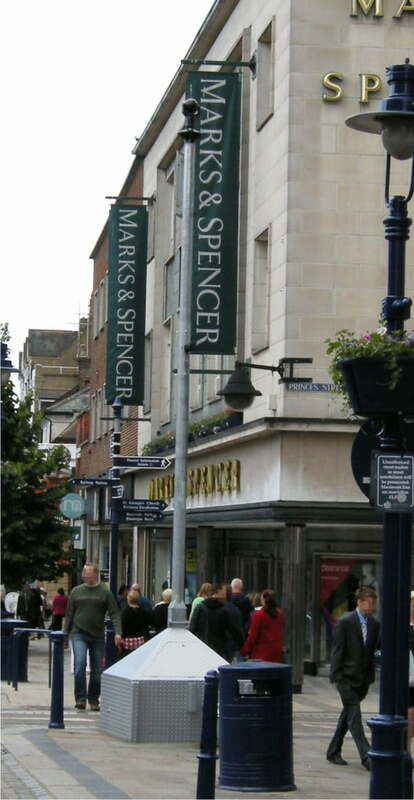 More high-quality CCTV surveillance coverage from fewer cameras. A single rapid deployment camera covers up to the size of 4 Olympic stadiums. The only Rapid Deployment CCTV Camera to automatically detect, confirm and follow multiple incidents from close to long range in all directions up to 360 degrees at the same time. A completely self-contained CCTV system self-powered for up to 6 months, delivering the strongest temporary security and the strongest CCTV deterrent. The visual appearance of this rapid deployment CCTV camera operating automatically protecting all surroundings, displays to would-be criminals that the entire site is constantly watched by many surveillance experts. 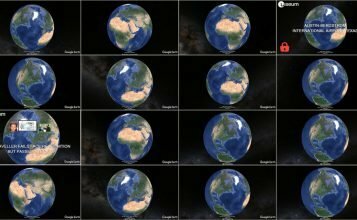 Viseum’s Rapid Deployment CCTV is known as the solution to the problem of wide-area outdoor security, using the Viseum Intelligent Panoramic Security Camera, which is commonly known as a virtual guard, a virtual operator and a virtual gigapixel camera. This highest quality camera significantly out-performs the industry’s other leading megapixel cameras. Viseum’s Rapid Deployment CCTV (mobile surveillance tower) intelligent surveillance system can be easily moved from one location to the next and becomes fully operational within minutes to provide temporary and semi-permanent surveillance. Each CCTV trailer produces more high-quality video evidence than a minimum of 200 installed standard high-resolution fixed cameras and is proven to outperform at least 6 of any other advanced PTZ Camera installations – and without the need for any surveillance monitoring and network infrastructure. 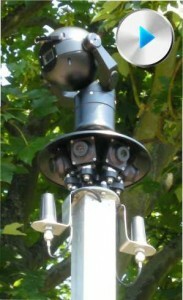 Rapid Deployment CCTV Tower – endorsed by major UK Police Force as their mobile CCTV surveillance of choice. Using the best-in-class intelligent PTZ Camera array, security organisations are proven to be significantly more productive. A recent endorsement shows that just one CCTV surveillance operator using just 4 Viseum rapid deployment security cameras produced more results, easier and quicker, than many operators using at least 20 of any other advanced pan, tilt and zoom camera deployment. Redeployable CCTV or Temporary CCTV uses a surveillance tower or mobile surveillance tower, known as a Rapid Deployment CCTV trailer. The Viseum system is ideal for short-term events, or other temporary security deployments (for example, construction site security). 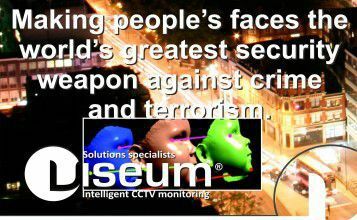 Viseum Rapid Deployment CCTV gives you the best value for money for reducing or even eliminating crime, as well as freeing up your staff resource to focus on other security issues. This also results in the reduction, or even the elimination, of your security deployment management and cost headaches. 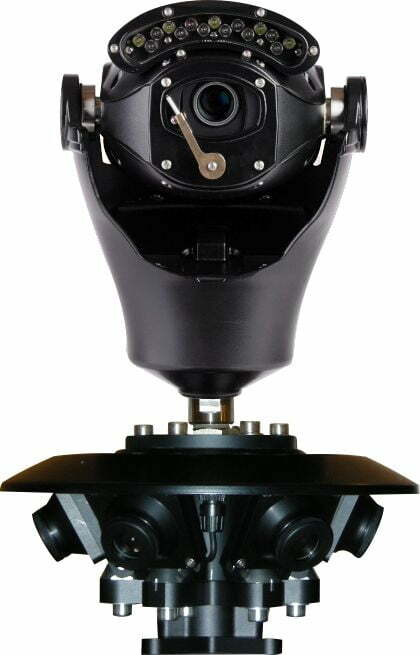 Before the availability of Viseum’s rapid deployment CCTV and intelligent surveillance trailer, the costs related to other technical solutions to today’s typical surveillance effectively precluded the provision of any protection for the majority of temporary events, crime hotspots, and many other environments which would benefit from rapid deployment security. This CCTV trailer has overcome all technical constraints to provide effective surveillance even for the most challenging environments. 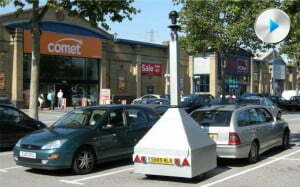 Completely Self-Contained Wireless Rapid Deployment Intelligent CCTV Trailer (includes onboard power). Temporary Redeployable Camera System (requires external power). Click to see how Viseum UK sponsored the Olympics security for London’s River Thames Olympic Torch Relay. 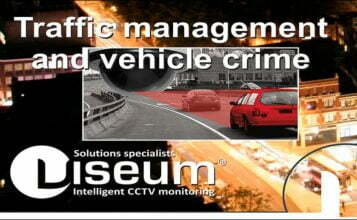 This narrated presentation shows Viseum’s CCTV Trailer. 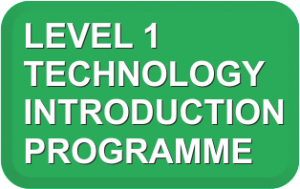 Fully operational within minutes for immediate vast coverage.